Poker players in the capital have one fewer live venue to enjoy following the sad news that the Western Club has closed. The Acton venue announced that it was shutting its doors on Friday and staged its final tournament later that evening. 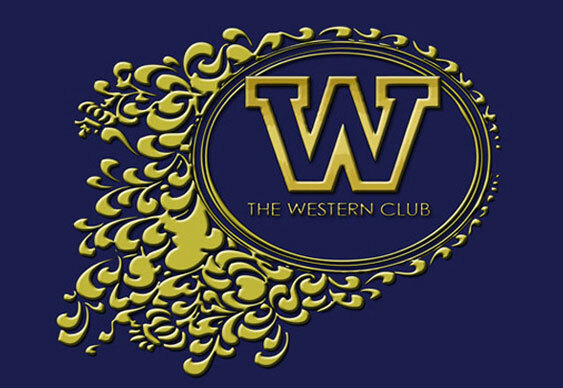 “It is with a heavy heart that we today announce that after tonight, The Western Club will be closing its doors for good,” read a statement from the club.